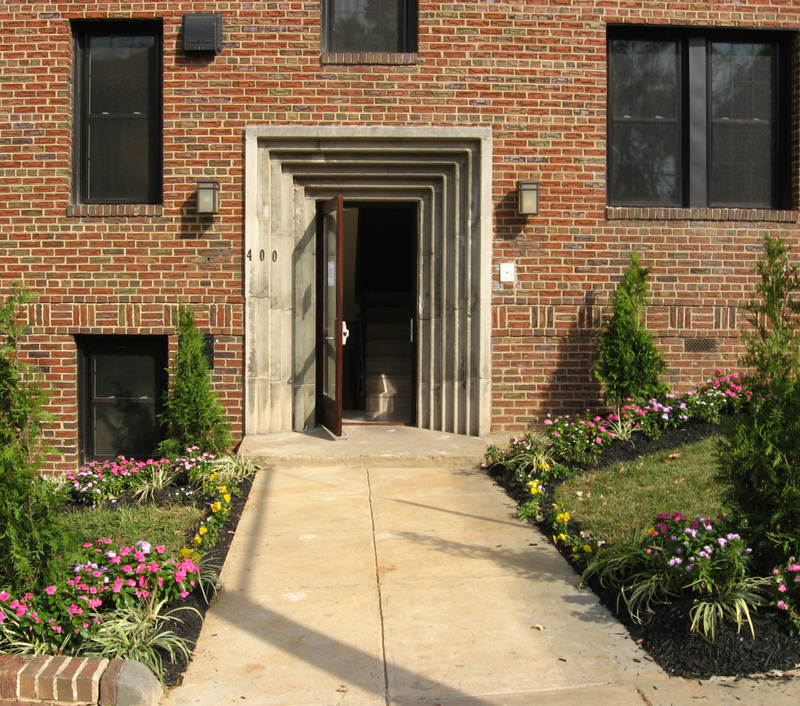 The Illora offers affordable luxury condominiums to those who serve the DC community. 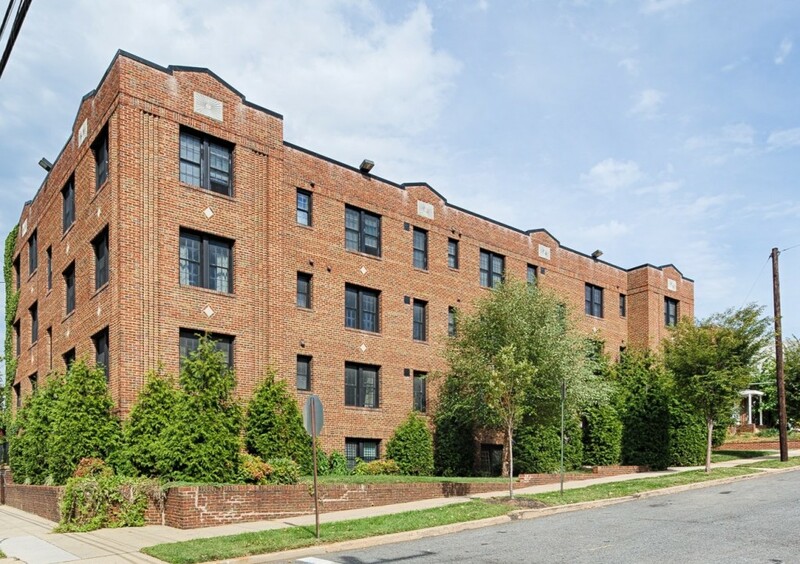 The Ilora is conveniently located just a few blocks from the Rhode Island Avenue Metro Station, a full-service shopping center featuring a Giant grocery store, Home Depot, and the amenities at the Rhode Island Row pedestrian plaza, as well as the historic Brookland Main Street district. The Ilora is just steps from Trinity College and Catholic University.